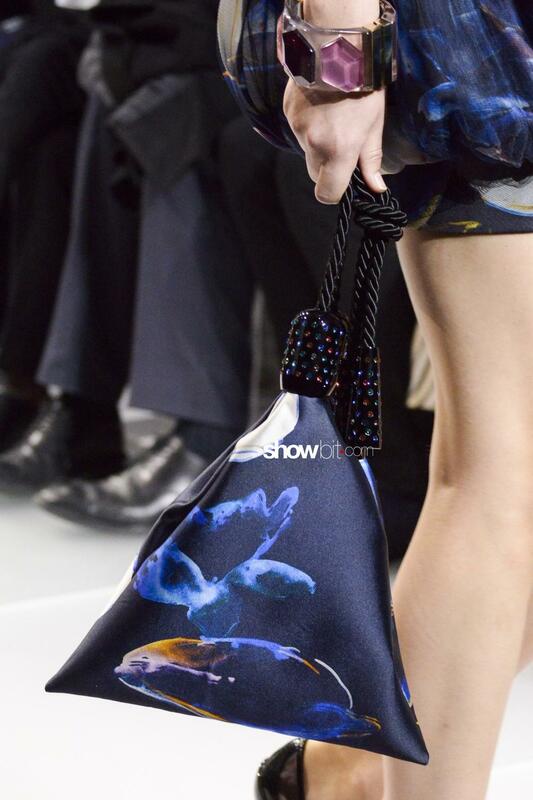 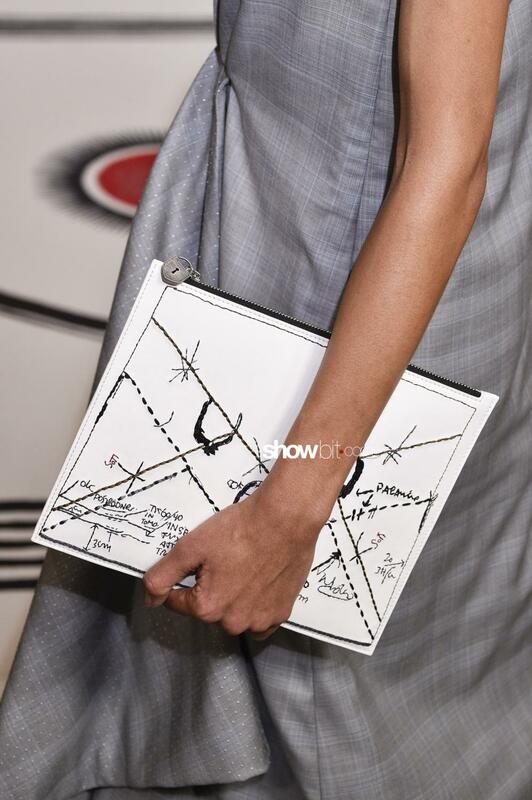 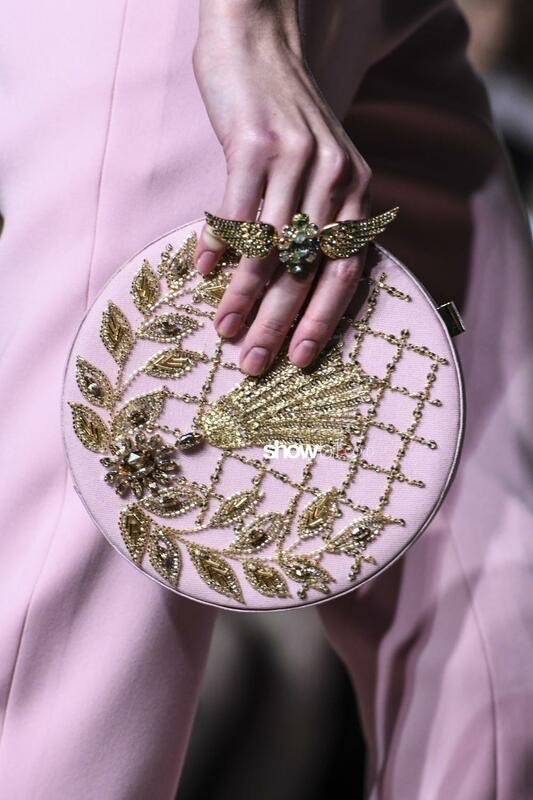 Paris Haute Couture Week saw lots of luxurious outfits walking down the catwalk, and each of them proposed a wide selection of bags for Spring-Summer 2018 that have an equally refined aesthetics. 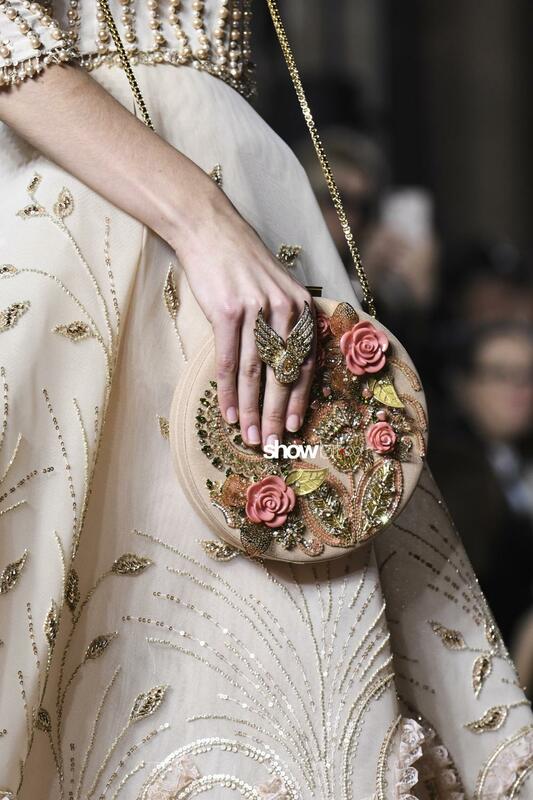 Georges Hobeika chose round shaped bags conceived in pastel tones, rich in beading embroideries and three dimensional flower applications. 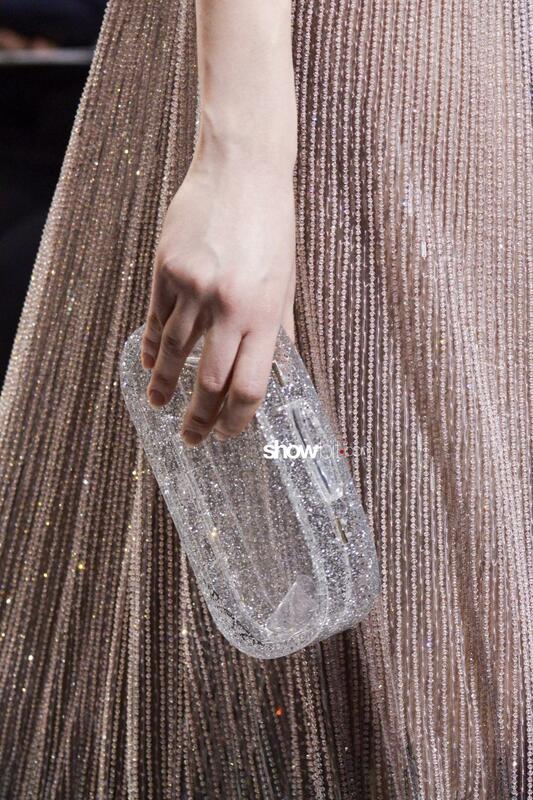 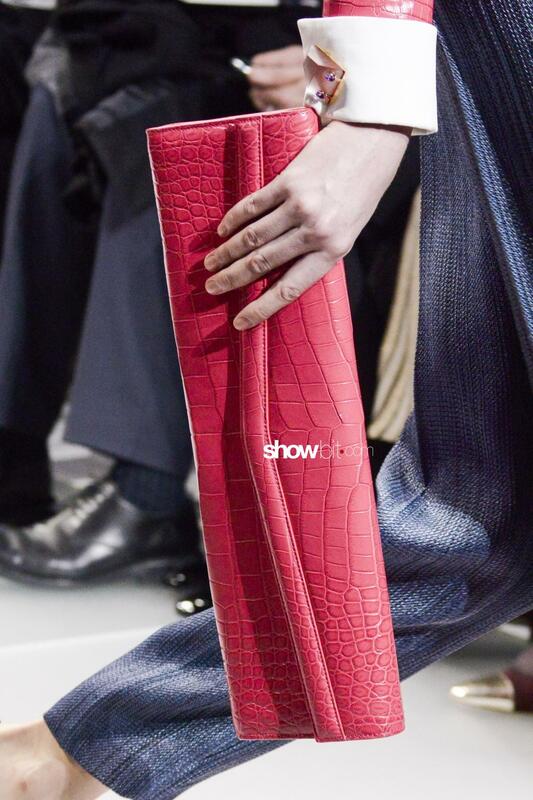 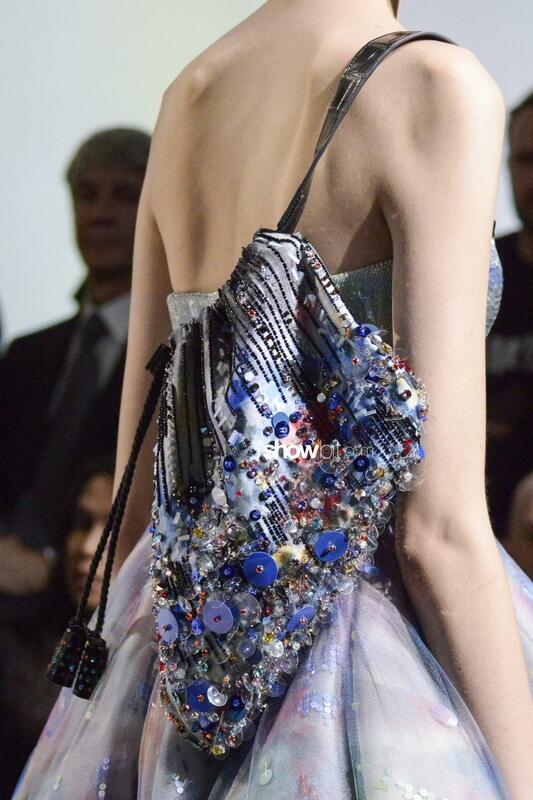 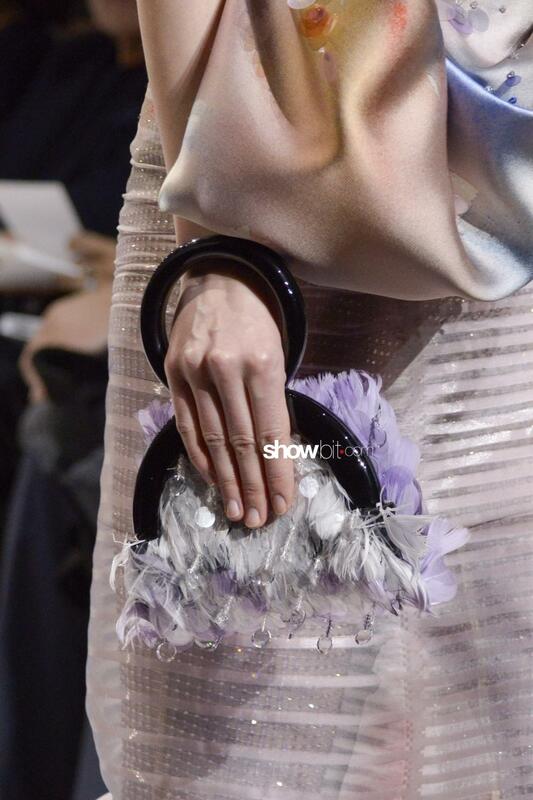 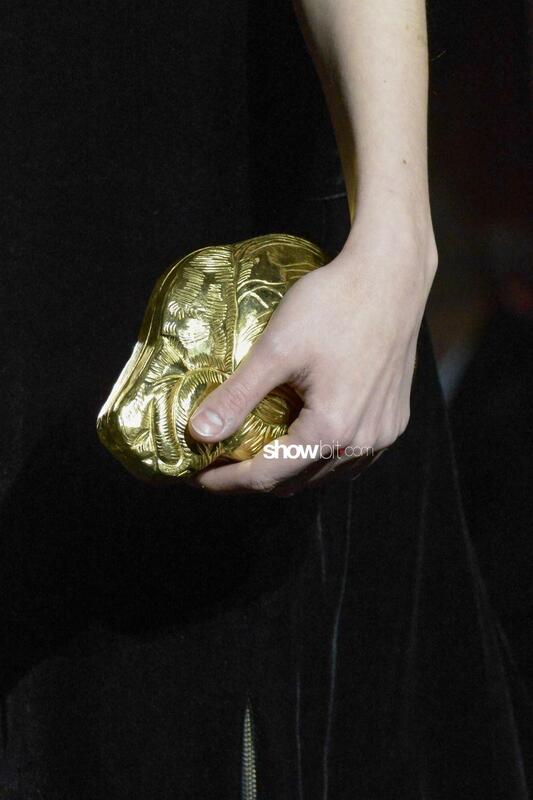 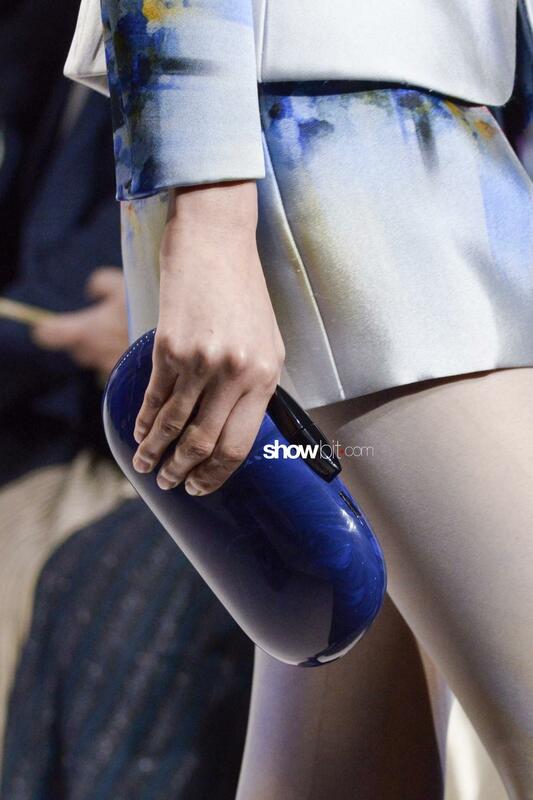 Giorgio Armani Privé proposed a wide selection of different shaped baguettes and clutches; silky triangular bags, paillettes deluges and reptile, or clutches made in precious stones that display fascinating graded chromatic tones. 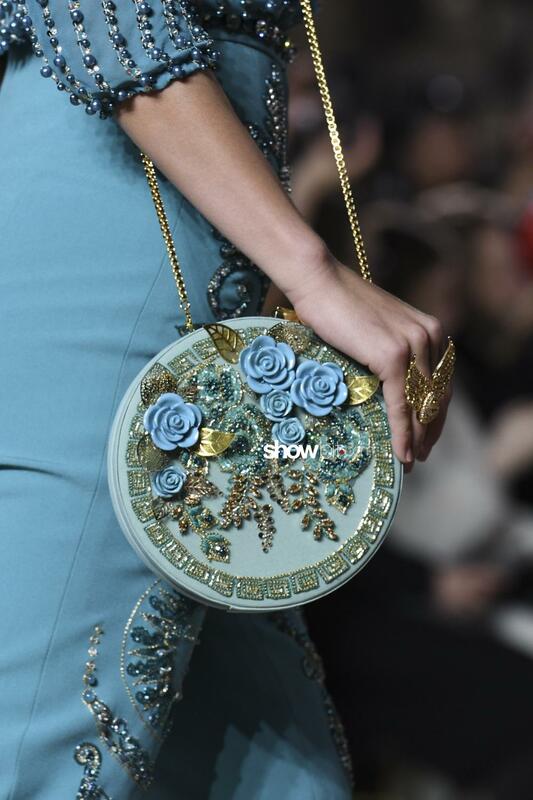 Elie Saab opted for metallic branches that cover the surface of the clutch, embellished with crystals; a choice that stands in line with the lavishness of the entire gowns collection. 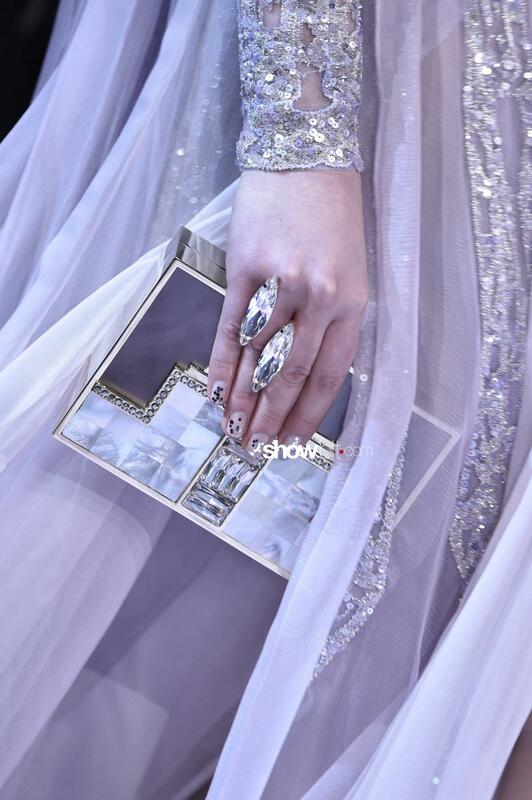 The Lebanese designer mounted precious stones as well, cut in perfect geometrical structures. 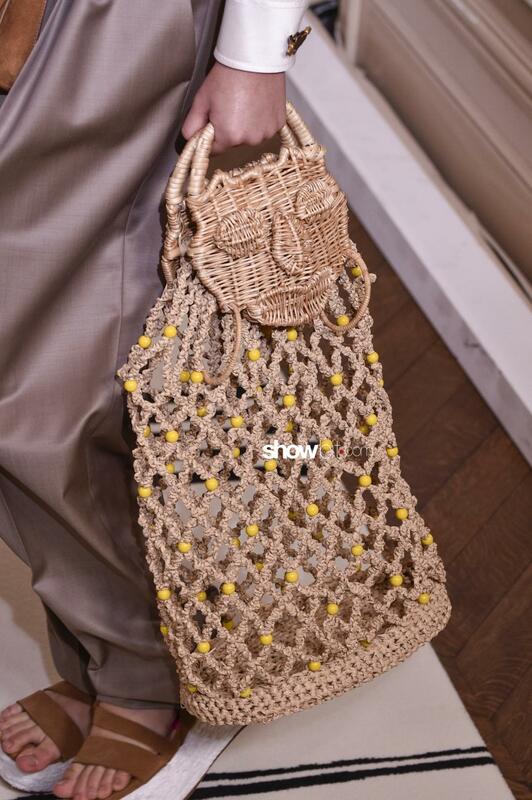 Schiaparelli‘s bags are made with woven rafia and figurative embroideries that give life to an unconventional aesthetics, in step with the surrealistic signature of the brand.